One of the reasons we eat is because we want to feel energized and focused. When I come across people with low energy levels we generally start by addressing these three nutrition-related areas before moving on to other possibilities. 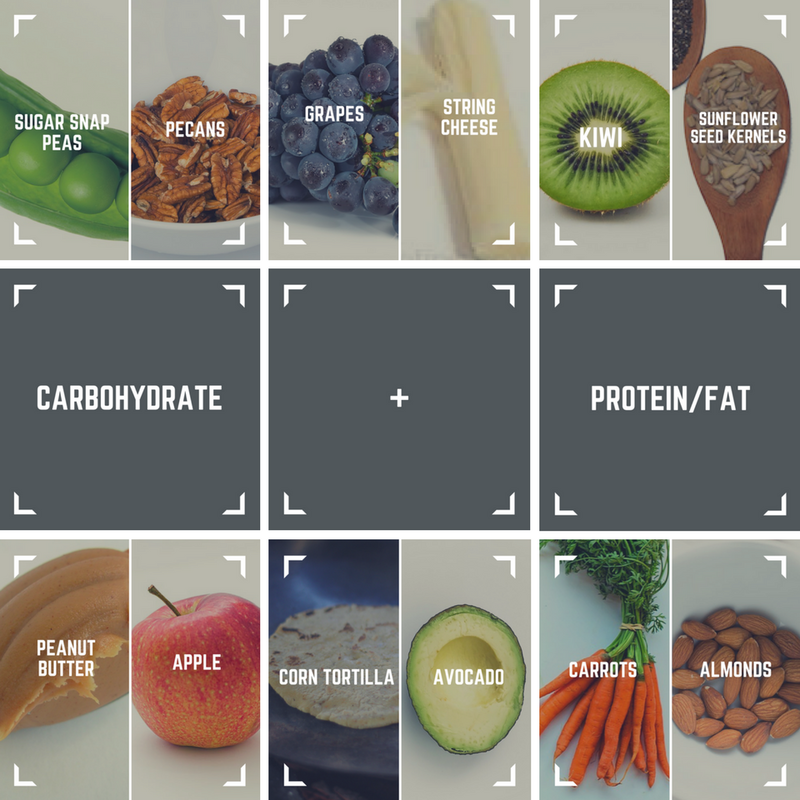 There are some combinations of macronutrients that help us achieve energy and focus by balancing our blood sugar levels in a way that keeps them stabilized. It can be helpful to pair foods together to achieve this. If we just eat a carbohydrate by itself, chances are that you will feel energized pretty quickly, but maybe not fully satisfied and you may see a drop in energy a little while later. If we just eat a protein or fat, you may feel more satisfied but maybe not feel as energized. But If you pair a healthy carb with a protein and fat, you get the best of both! You get some quicker energy without the huge blood sugar spike and drop, and feel more satisfied for a longer time! If you still aren’t feeling energized…Make sure you’re eating enough food at meals. Hunger is not necessarily a bad thing. It is a gift of wisdom from our body telling us something and that things are working! Often times when people are ill, hunger doesn’t show itself even though the body could benefit from nutrition. Hunger helps us to learn how to listen to our bodies and make appropriate actions based on it. Hunger can also help us address energy levels. Two reasons why you may be feeling low on energy often are, (1) you’re not eating enough or (2) you’re not balancing out your meals well. I could eat a whole bag of potato chips (which should provide my body with enough caloric energy) but still feel hungry and not satisfied. If I ate a bowl of oatmeal, drank a glass of orange juice or ate a bagel with a specialty coffee for breakfast, I would not feel satisfied because the balance is not there. Being intentional in having a healthy amount of carbohydrates, protein, and fat is key to feeling energized after meals. Lastly…you didn’t think I could finish without promoting fruits and veggies, did you?! Fruits and veggies flood our bodies with vitamins, minerals, and phytonutrients – plant chemicals that help our cells work to max potential. While macronutrients (protein, fat, carbs) are helpful for short-term energy, micronutrition has a long-term approach, promoting healthy cells during cellular turnover, which ultimately helps with healthy cells and sustainable energy.